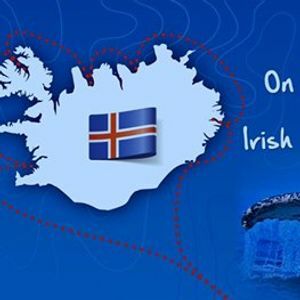 In May 2018, the Irish Whale and Dolphin Group left Dublin embarking on an expedition to Iceland on its research vessel Celtic Mist.A retired school teacher, a doctor, a parks ranger along with a farmer from Kildare were onboard and skippered by a project manager from Arklow.During the next six weeks, 28 members from the Irish Whale and Dolphin Group, of all ages and all walks of life sailed Celtic Mist 4,500 km around the Icelandic coast and even into the Arctic Circle before returning her back to Dublin via the Faroe Islands and Scotland.They went in search of humpback whales, one of the most enigmatic species in the world’s oceans. 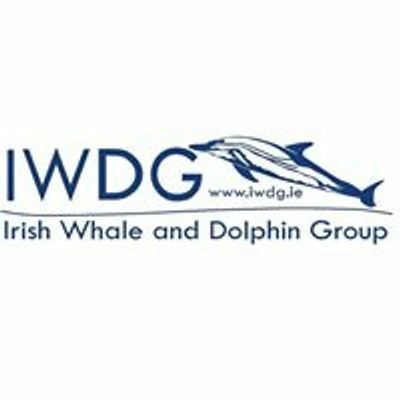 Humpback whales are increasing in Irish waters and Irish Whale and Dolphin Group wanted to know where are they coming from or going to ! 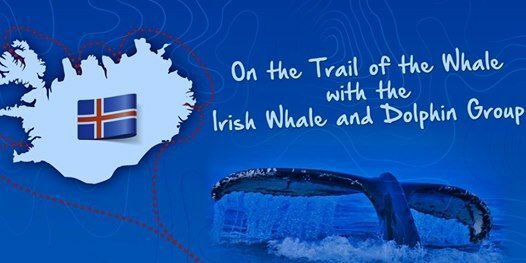 Ireland and Iceland share this whale population and we wanted to improve knowledge and build relationships between our two island nations. But they came back with more than they bargained for!Many experiences were shared by those who sailed Celtic Mist on this ambitious expedition. Many special moments were had with people and wildlife that will stay with these everyday mariners for the rest of their days.A collection of images and videos will be presented, by the skippers, scientists and crew who ventured on the “trail of the whale”.IWDG will visit 20 venues throughout the island of Ireland including our offshore islands. Event Suitable for all ages and free to everybody.